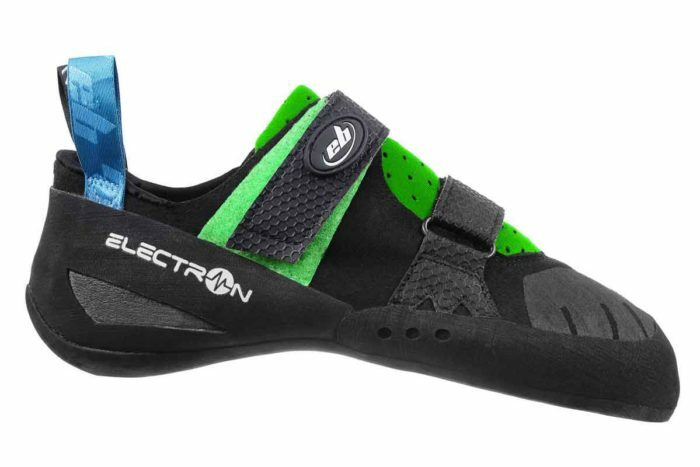 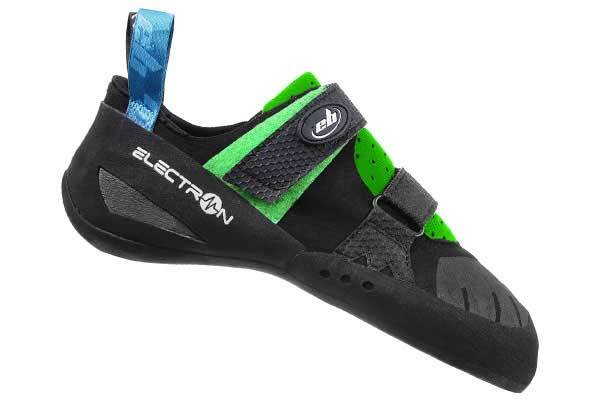 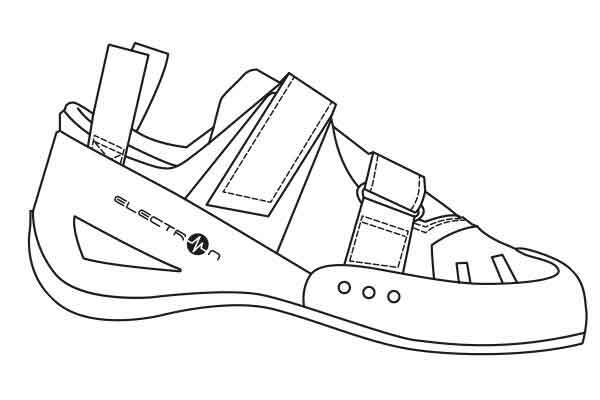 The Electron is worn with exceptional comfort, both for beginners and leisure climbers as well as for experienced and experienced climbers. 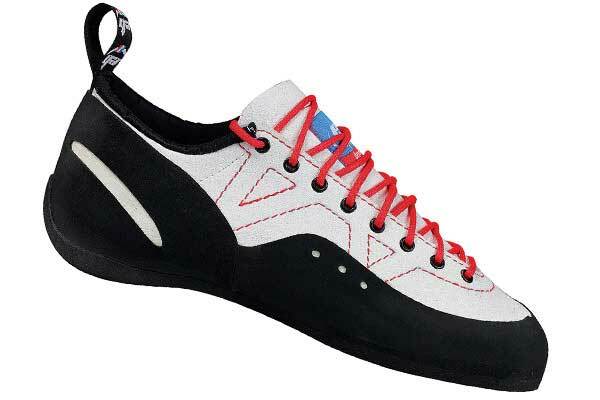 With its slight asymmetry and controlled camber, comfort is maximum while being uncompromising for the most demanding. 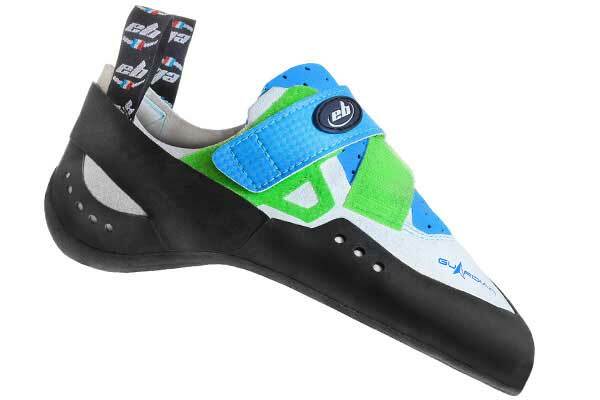 The stem is made entirely of EVO microfibre and adapts perfectly to the shape of the foot. 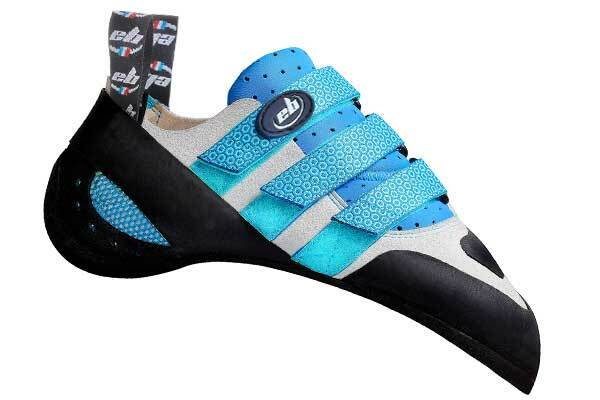 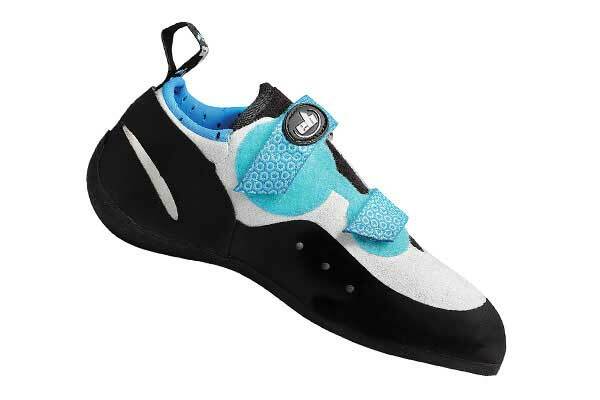 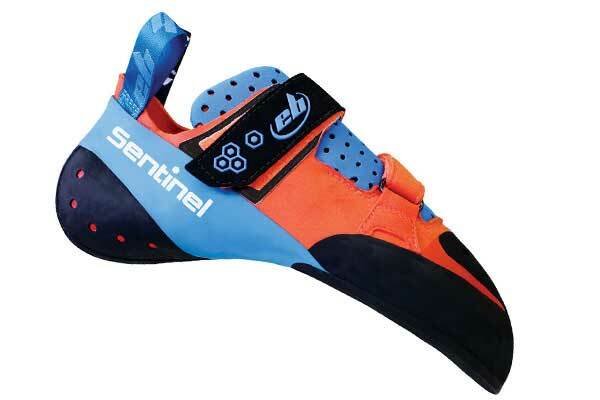 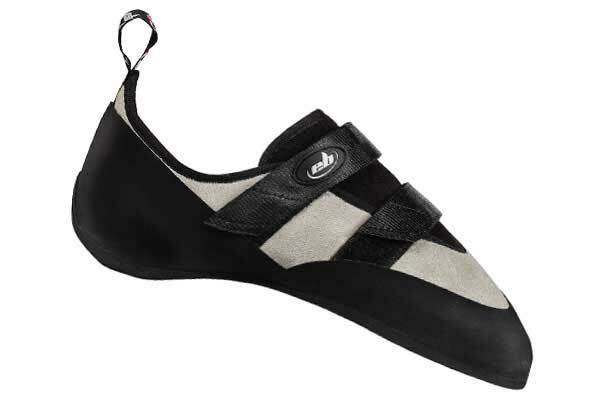 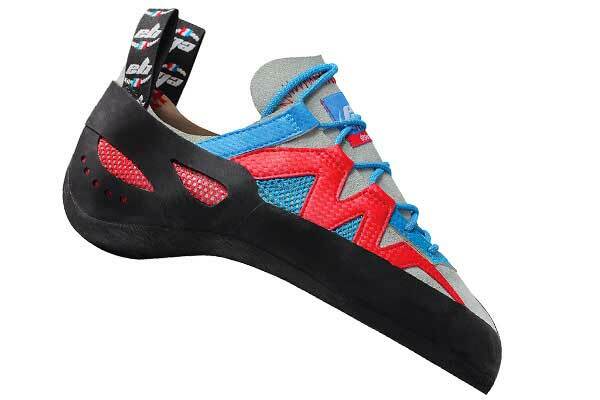 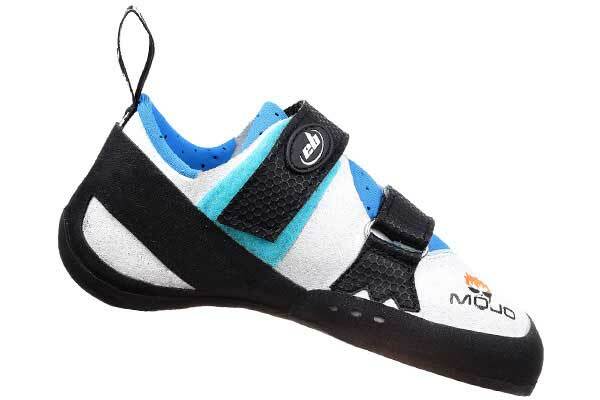 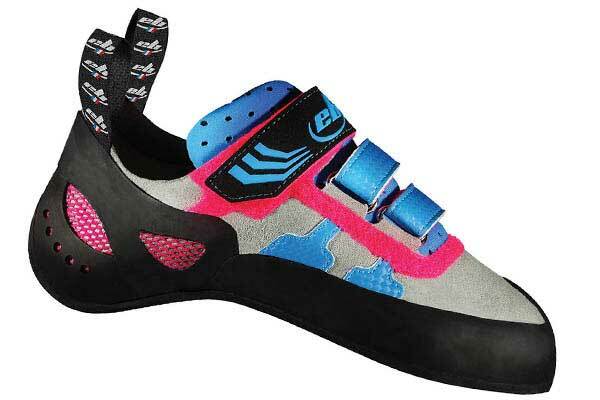 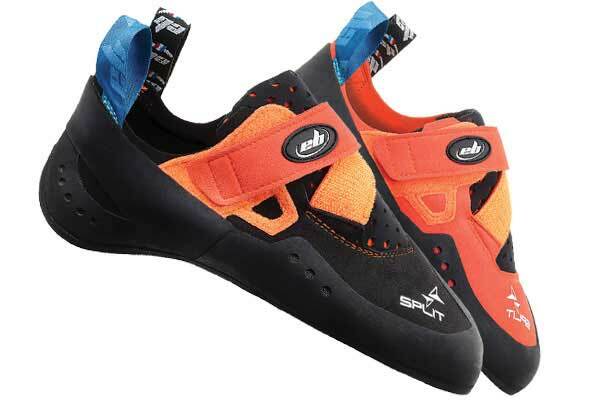 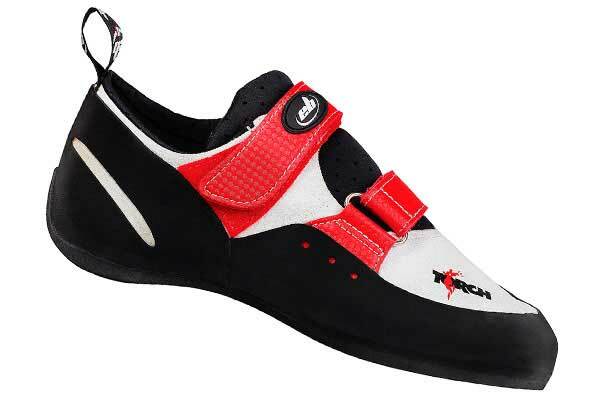 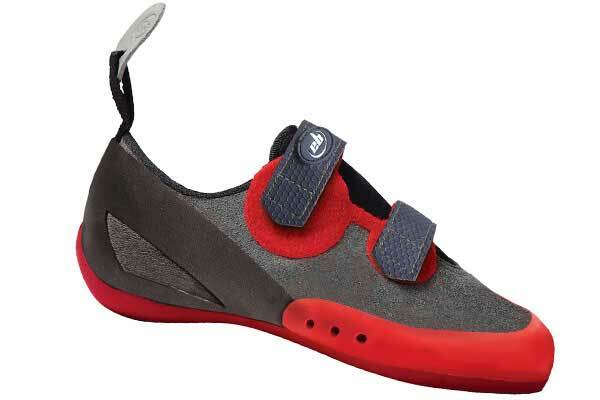 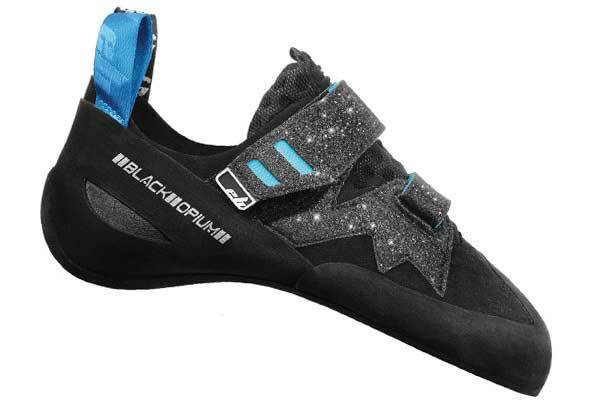 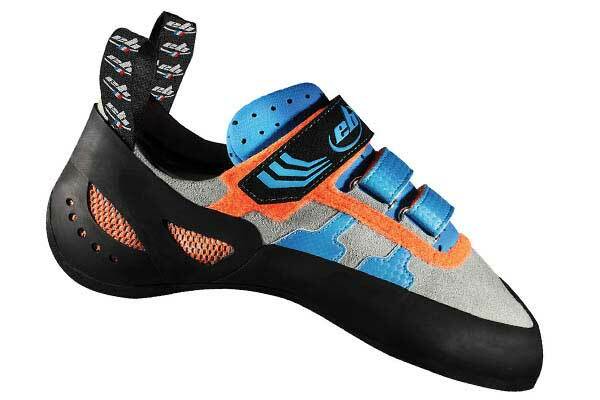 Finally, tightening with a double velcro provides a good support of the foot in the climbing shoe. 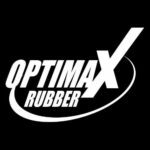 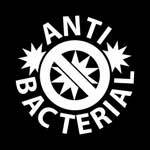 OPTIMAX rubber benefits from contemporary advances, with its unique OPTIMAX recipe combining maximum friction and grip, exceptional rebound capacity while guaranteeing resistance and durability..